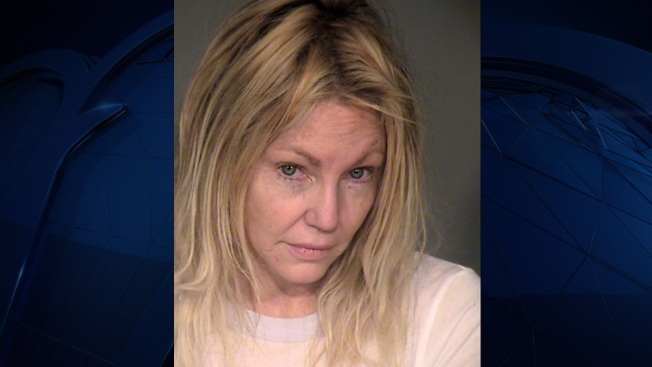 Actress Heather Locklear is seen in a police booking photo after her arrest on charges of suspicion of domestic battery and assaulting a peace officer Feb. 25, 2018 in Ventura, California. According to the dispatch audio, obtained by TMZ, an operator reported an "agitated and violent" Locklear had been "trying to hurt herself," but did "not have access to any weapons." Heather Locklear has been hospitalized for a psychiatric evaluation after a family member claimed the "Melrose Place" actress was threatening to kill herself, TMZ reported Monday. E! News confirmed the Ventura County Fire and Sheriff's Departments responded to her home. According to the dispatch audio, obtained by TMZ, the operator reported an "agitated and violent" Locklear had been "trying to hurt herself," but did "not have access to any weapons." 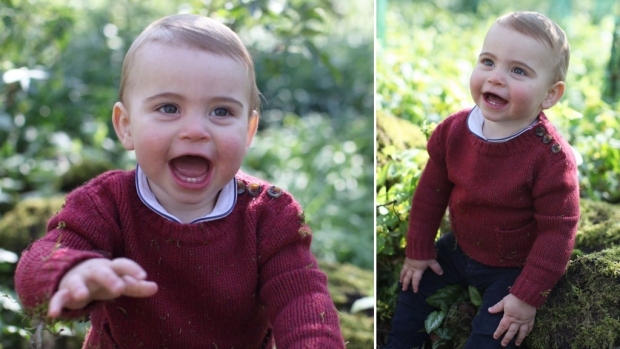 Police could not disclose the identity of the person, but E! News confirmed the address belongs to Locklear and has reached out to her attorney and her publicist for comment. Locklear was hospitalized in January 2012 after her sister called 911 and claimed the actress had been mixing prescription drugs with alcohol, according to reports; Locklear was released the next day.